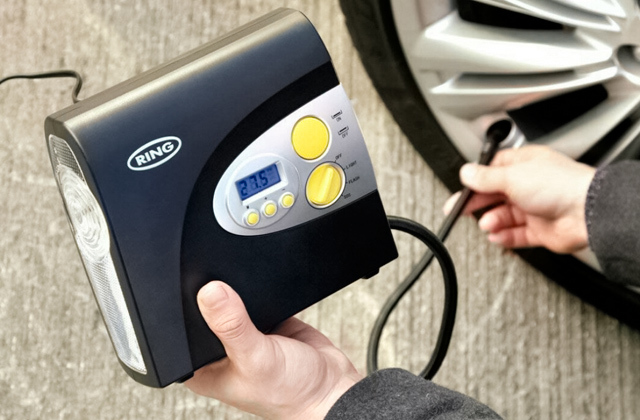 You probably know that car tyres should be inflated properly for a safe ride. How to pump them quickly and easily? With a tyre inflator, of course. In this review, we have included some of the best inflators out there so that you'll be able to make the right choice. Every driver would like to have a safe ride. 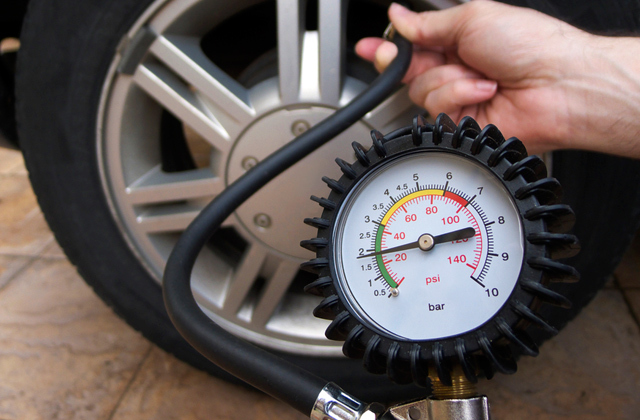 The tyres among other parts of a car are to be checked every day for safety reasons, so you will need a tyre pressure gauge. We have reviewed 5 best tyre pressure gauges, therefore, go for the best one that suits your daily needs.